The Battle of Verdun, Falkenhayn’s magnum opus, is underway. His orchestra of destruction is only one part of his ambitious agenda to defeat the Entente alliance on the Western Front, and now he makes his case for total war to be applied at sea with u-boats. 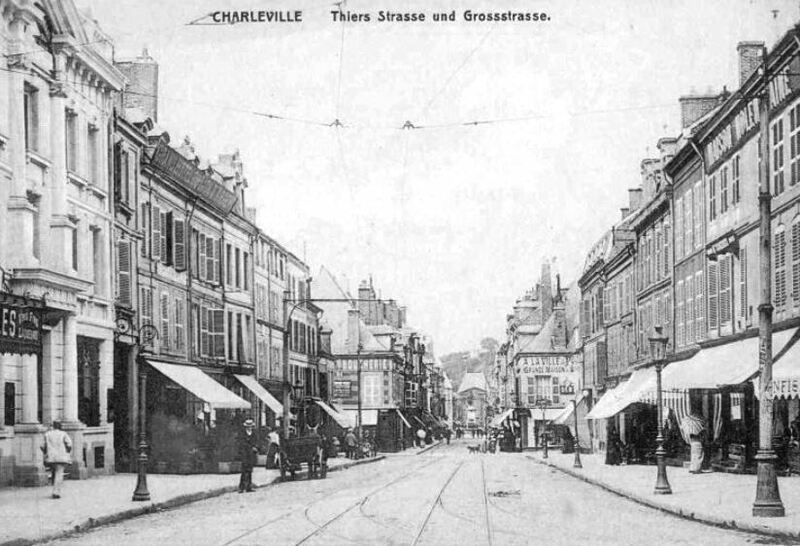 At Charlesville in occupied France, where our scene takes place, Erich von Falkenhayn tells Kaiser Wilhelm II that he must set loose his captains on civilian traffic in the waters around the British Isles, making no distinction between neutral and combatant. The allied blockade on the Central Powers is making Germans and Austrians hungry, and their centralized planning failures are contributing to daily German calorie deficits. The increasing use of less-nourishing — or tasteful — substitutes is already affecting production and harming the war effort. Germany needs a shorter war, but now lacks the proper weapons. 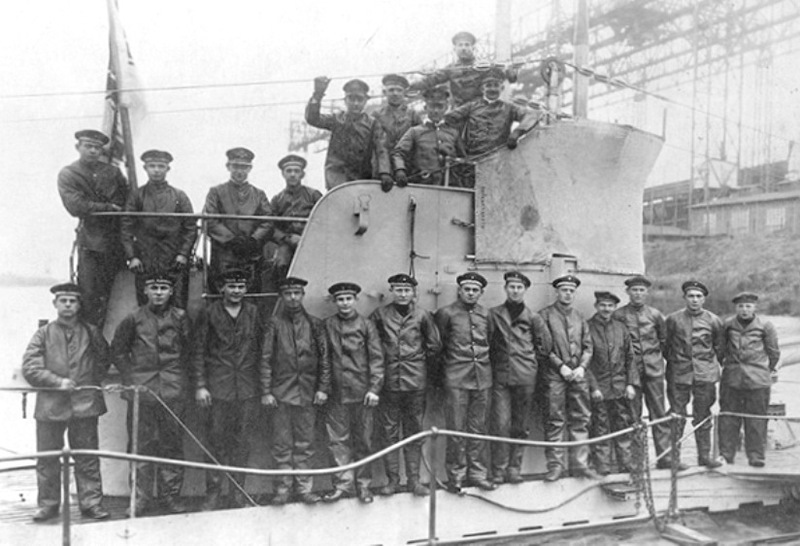 While the German Navy began the war with submarines as good as any nation’s, many were limited to coastal operations, and unsuited for deep water. In fact, the Kaiser still has just fourteen u-boats large enough to hunt in the global approaches to the British Isles and France — a damaging lot, but hardly sufficient to strangle the allies altogether. Falkenhayn wants something more like the Western Front, but using torpedoes and sea mines. Also present is Theobald von Bethmann-Hollweg, the German Chancellor. 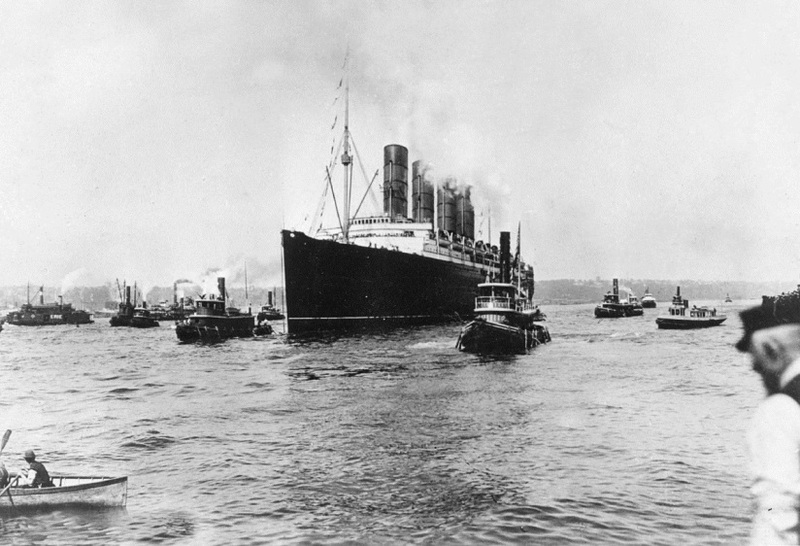 He reminds the Kaiser that the Americans will not stand for total war at sea and further episodes like the Lusitania. 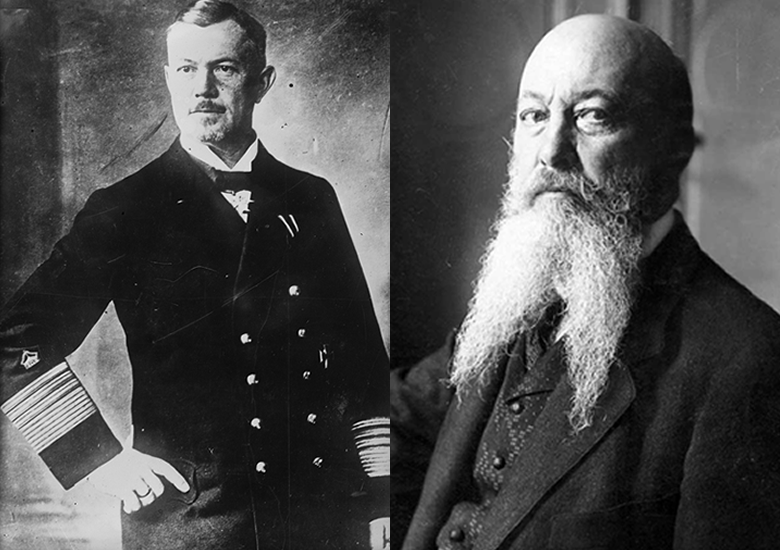 Bethmann-Hollweg and his ambassador in America, Count Johann Heinrich Graf von Bernstorff, have managed to pacify President Woodrow Wilson, whose personal representative recently met with Wilhelm on a mission of peace. By publicly reprimanding one officer, and admonishing captains to give warning and reduce civilian casualties, the Americans are made quiescent. 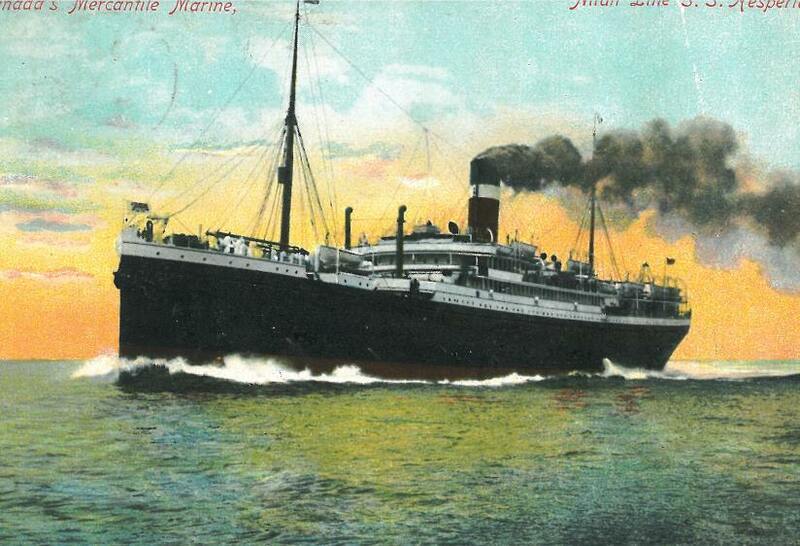 If they should perceive that German submariners are sinking ocean liners on purpose, Bethmann-Hollweg and Bernstorff agree it will bring the United States into the war. As is typical of the Kaiser, surrounded as he is by competitors for power, he procrastinates. He will decide in April, he says. Silent, Falkenhayn fumes. The shipyards do not produce u-boats as quickly as possible; Falkenhayn wants efforts redoubled. He is echoed by Admiral Reinhard Scheer. He is Wilhelm’s new Commander-in-Chief of the High Seas Fleet, the very expensive toy battleship set that Admiral Alfred von Tirpitz sold the emperor to power his bid for global eminence. Supremely pretty, his ships sit safely anchored at harbor, doing nothing. But that is about to change, too, for Admiral Scheer has ambitions of mirroring Falkenhayn’s power over the German Army by taking full control of the Kaiser’s Navy, the Kaiserliche Marine. The most important man not present today, Scheer would make the necessary calls himself if he could, but the Emperor has personal command of the Kaiserliche Marine. There is no Naval Chief of Staff, as Falkenhayn is the Army Chief of Staff. He does not oversee the Naval Cabinet, the Naval Staff, the High Seas Fleet, the Cruiser Squadron, the North and Baltic Sea naval stations, or the State Secretary of the Naval Administration. Contradictory strategies and conservative orders have stifled initiative; the Kaiser’s Navy has no centralized leadership cadre except His Majesty, and he does not go to sea. Scheer will be unable to establish a coherent modern naval bureaucracy until September of 1918, when it is far too late. Scheer is an advocate of u-boats, and was one of the few German naval officers willing to have detailed opinions on the strategic use of submarines before the war. But he is over-estimating the power of torpedoes and mines to defeat the allies, while a number of new technologies are making submarines more vulnerable. For example, a profusion of anti-submarine development projects in Britain is producing an even better technology, sonar, which in practical terms resembles radio direction-finding and ranging in a three-dimensional environment. And indeed the waters around England are already an electronic battlefield, as radio-direction finding equipment and Room 40, the British Navy’s signals intelligence unit, exploit the Germany Navy’s communications. Until 1916, German wireless communications have been utterly compromised since 1914, when the Russian Navy recovered a ‘signal book’ from the Magdeburg, a German light cruiser run aground and sunk in the Gulf of Finland. Aware of the loss, the Navy nevertheless could not supply a new Signalbuch to all captains for two months, and only completes a new enciphering system in December. As the Russians shared the coup with their British allies, Room 40 cracked the German encryption system, allowing them to build a complete picture of the Kaiserliche Marine’s electronic order of battle and read its messages, often in near real-time. Germans being creatures of habit, every time an order is broadcast the receiving stations are all expected to respond in turn. Even without knowing the contents of a message, analysts can therefore discern the size of a task force and its approximate location, giving commanders enough intelligence to outmaneuver and destroy the German Navy. Placing too much faith in his u-boats, during March Scheer is reckless, and presses the Kaiser towards a decision for ‘unrestricted’ submarine warfare; damn the Americans. On March 13th, the emperor secretly allows captains to sink merchant ships, armed or unarmed, without warning, in the confines of the war zone that he declared more than a year ago, and which agitated the Americans so much. 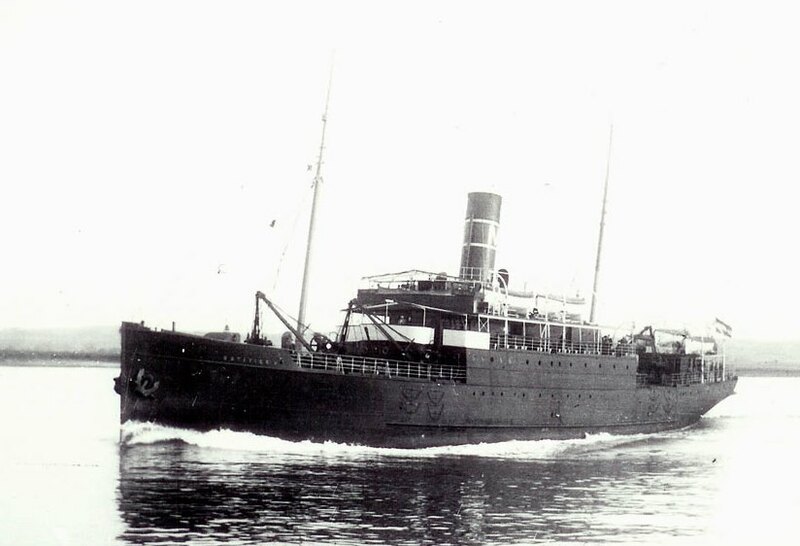 After midnight tonight, Scheer sorties the High Seas Fleet in a bid to draw a British force into battle and inflict enough damage to tilt the balance of power, sailing to the limit of neutral Dutch waters off Texel, with Zeppelins deployed to bomb Rosyth and rouse any flotilla at Hull to action. On the 26th, he tries again, sortieing out past Dogger Bank. Each time, the Grand Fleet is alerted by Room 40 and deployed to meet them in a decisive gunnery duel. But like ships in the night, the bristling armadas fail to make contact. As a newly-belligerent phase of German naval planning and behavior begins, it is time to sweep aside the old hands that built the Kaiserliche Marine — and pursue victory with the navy they built.